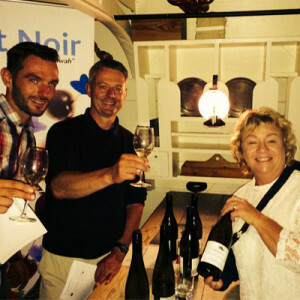 During our recent visit to the UK, to support our UK Distributors Laithwaites, we were invited to showcase our wines to loyal Laithwaites customers aboard the HMS Warrior at the Portsmouth Historic Dockyards. The HMS Warrior is Britain’s first iron-hulled, armoured warship launched in 1860 and was the pride of Queen Victoria’s Fleet. 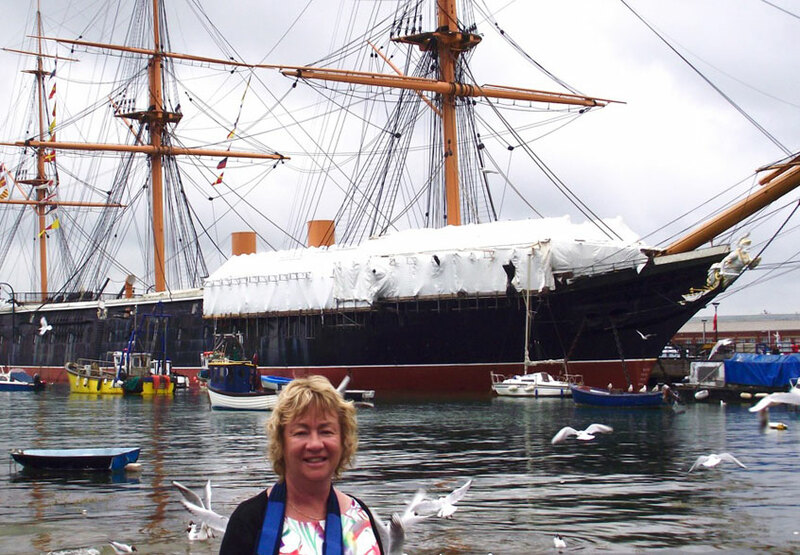 She is now fully restored and back home in Portsmouth, serving as a museum, visitor attraction and private venue. We attended two customer events. 300 people came to each event (sold out months in advance). There were wines being showcased from all around the world with Brightwater Vineyards representing New Zealand. 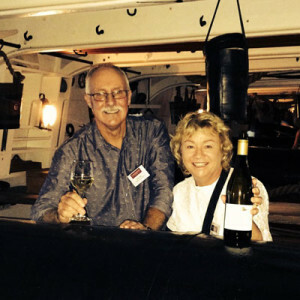 The most popular wine of the night, voted by those attending on night one, was the Brightwater Vineyards 2015 Lord Rutherford Sauvignon Blanc. The Brightwater Pinot Noir was voted the second best wine of the night at the second event after a strategically based move (mostly based on wine pour size) by Australian Big Reds to take over first place! Thoroughly enjoyable, well run events which showed very clearly to us that New Zealand and New Zealand wines hold a very dear place in the hearts of the British.